An essential tool in any woodworker’s kit, a good scroll saw can be very versatile for many applications where precision and curves are needed. I remember my first scroll saw project way back in shop class when we made clocks shaped like the Chicago Blackhawks indian head. Since then, there have been so many applications where a scroll saw was needed in my woodworking. I think that I’ve found out that almost any scroll saw will to the trick but you’ve got to step up the quality when working with hardwoods like hickory, mohagany, cherry and others. A variable speed saw from WEN. The blade can be tuned from 400 to 1600 strokes per minute, depending on what you are working with. 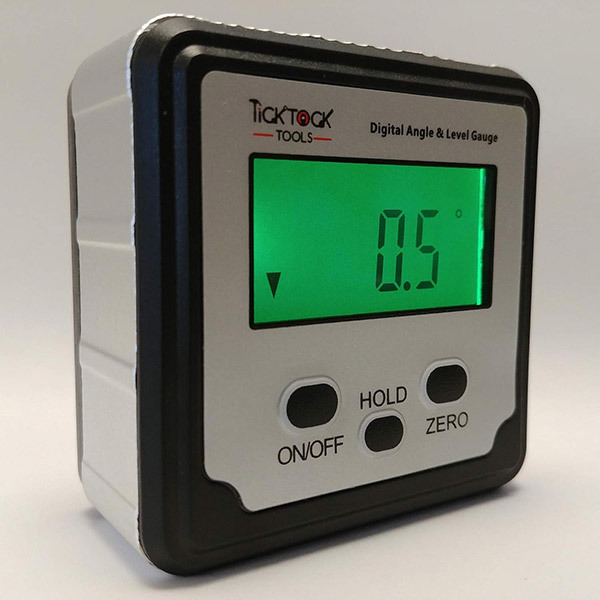 It allows cuts up to 1.9 inches in thickness, and the 16 by 10 inch table bevels at up to 45 degrees, giving you a precise cutting angle via the rulings on the tilt adjustment. The body is constructed from cast iron, and includes an air pump, light, dust port, and foot locking clamp. Will work with either pinned or pinless blades. It might take a little practice to thread the pinless ones down into the base though. Overall, a fine scroll saw for the money, and it will do anything you need from a scroll saw. This WEN 3920 16-inch two-direction variable speed scroll saw has a unique design that accepts blades in two different directions. These directions are standard and 90 degrees. This allows you to have infinite ripping capacity. You also will have variable speed that goes from 400 to 1600 strokes per minute. You can cut wood up to 2 inches thick with a 16-inch throat depth when you are in the standard position. You will see it features a cast iron base, flex light, air pump, dust port, foot lock clamp, on board storage as well as three blades. Now you will again be able to make intricate and artful cuts to your pieces of work. You have full control over your creativity and your designs. You do not have to worry about the blades coming loose during operation either. When you are looking into changing the speeds, that can be easily adjusted by the speed knob that is on the front of the machine. The dust port is also great at keeping your workspace clean. All in all a great tool! For all the features, you might expect this saw to cost a little more money. It even comes with a fence for ripping small boards. It weighs less than 15 pounds, and it’s portable enough to take anywhere there’s a power plug. The blade changes are tool free, and the setup is compatible with t-shank jigsaw blades. 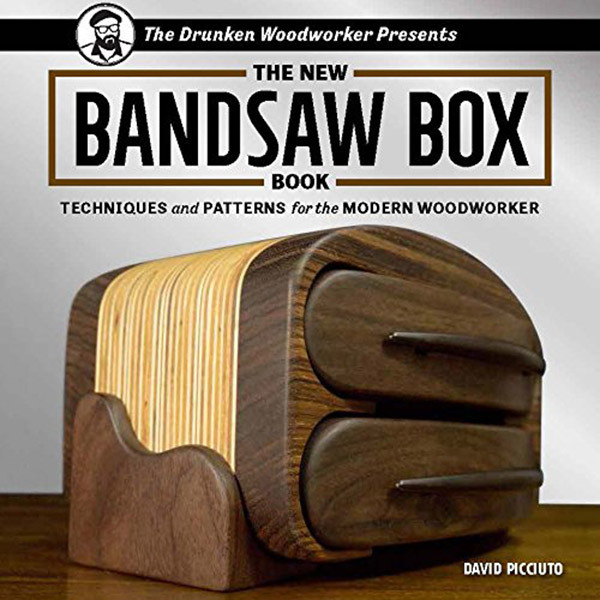 Think of it more as an upside down jig saw than a dedicated scroll saw. For the awesome price and the features, it’s capable of doing basic scroll work, but don’t expect intricate carvings to come from it. If you reason for buying a scroll saw is for more delicate work, then this isn’t the saw for you, but if you need something for basic contracting work, it might be a good choice. It may cost more, a lot more, than some other scroll saws, but this variable speed saw from DeWALT is worth the extra cost. Reduced vibration, tool free blade clamps, and flexible dust blower are just some of the features that will take your scroll work from so-so to art. This is a heavy 56 pound saw with a 16×23 table, so if you were looking for something light, look elsewhere. The speed is adjustable from 400 to 1750 strokes per minute, and the powerful 1.3 amp motor will keep up with any kind of work you want to do. If your woodcarving business depends on having the right tools, then this saw will fit right in. The DEWALT DW7888 1.3 Amp 20-inch variable-speed scroll saw has a double parallel-link arm design. What does this do? 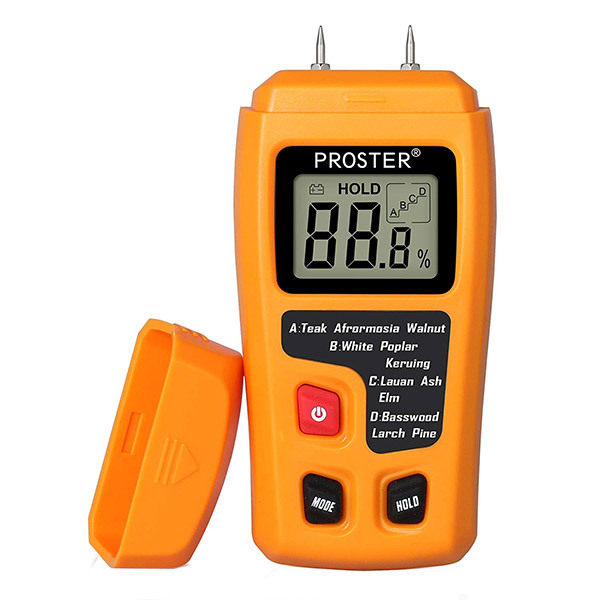 This greatly reduces the amount of vibration and noise you are going to experience so you can get very accurate cuts. 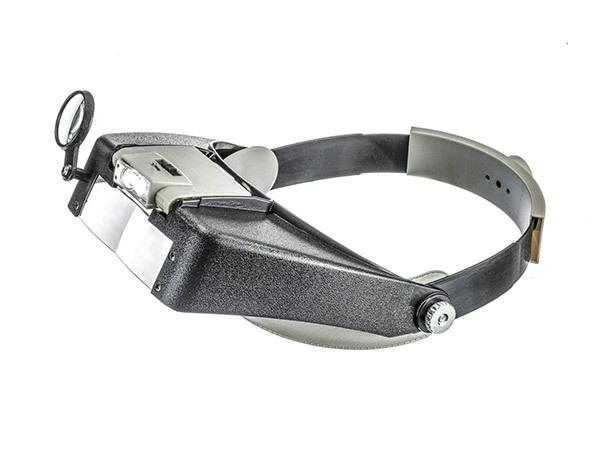 You can experience blade changes within seconds with the exclusive tool-free blade clamps. You have the on-off switch, electric variable speed, flexible dust blower and of course the blade-tensioning level. All of these are located on the front upper arm. The arm design pivots from back of the saw to the front of the saw. This allows for the shortening of the arm movement so you can get smoother and quieter operation. The arm lifts so the blade is able to easily be threated through the material for any inside cuts that you want to do. For a little extra cash, you can add the working stand and light which are made for it. When you need the best, this is one you will want to look at. For the best mix of power, precision, and budget, this large scroll saw from Porter-Cable is priced just right, to deliver speeds from 500 to 1500 strokes per minute in a lightweight, aluminum-table saw good enough for a professional shop, but cheap enough to fiddle with it at the house. It comes with stand included, do you don’t need to find a custom mounting solution. A built-in LED light makes it easy to see what you are doing, and the blade holder lets you swap pin or pinless blades without tools. The dust blower will keep your working surface clear of saw dust that could obstruct your ability to see the sketch on your piece, and the powerful 1.6 amp motor will rival professional saws in its cutting ability. While a hefty 46 pounds doesn’t make it the lightest saw out there, it is sturdy enough for nearly any type of scroll work, and resistant to vibrations. The price makes this scroll saw a good value. This Dremel MS20-01 moto-saw variable speed compact scroll saw is great for adults and kids alike. The dust port adapter keeps your line-of-sight clear and your work space will remain clean. The cleanup is the annoying part of most tasks but when you have the dust port adapter it will be much easier for you. The auto tension quick-change mechanism allows for easy accessory change as well as optimal blade tensioning. 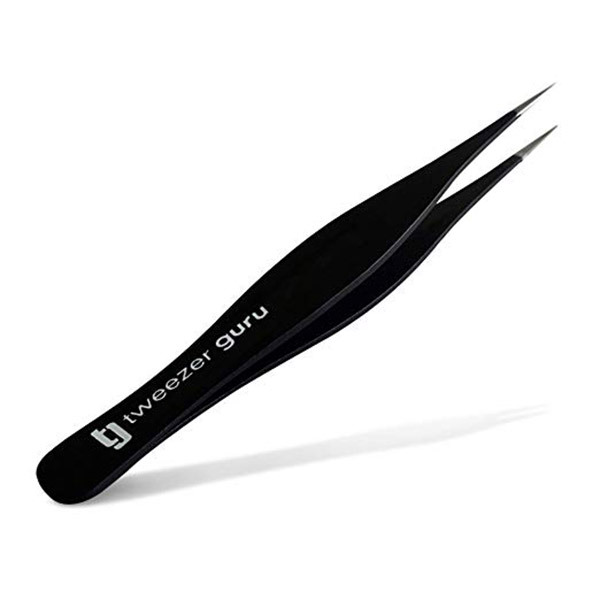 Even if your eyesight wasn’t what it once used to be, you won’t have a hard time using this tool because of the ease of use built in. If you want to use this tool as a head held tool you can do that with the detachable coping function. There is also variable-speed control so you can cut a variety of materials. The fast-clamp base will attach to your table, bench or whatever similar surface you might need to attach it to.